It is important to understand the relationship between chronic disease and inflammation. More medical professionals are looking at prescriptions and diet changes to lower inflammation. For one thing, patients should understand that inflammation is not always bad. Inflammation has its role within the body when it happens at the right time. However, there are cases in which the immune system can go haywire. Find out more about this issue and tips for taking care of your body’s response. Without inflammation viruses would take over, damaged tissue would not heal and wounds would fester. Inflammation is the immune system fighting for the good of your body. The body sends white blood cells to parts of the body to destroy anything that is wrong. This can include bacteria, viruses or harmful invaders like chemicals or radiation. Different diseases and chronic diseases can trigger chronic inflammation in the body. Bronchitis, dermatitis, cystitis and periodontal disease are all examples. Some signs that acute inflammation are taking place include pain, swelling, heat, redness and loss of function. At times the immune system makes a mistake. It puts the body at high alert. When the body stays in this condition for too long the body can be harmed. The natural protective measures don’t respond as they should. 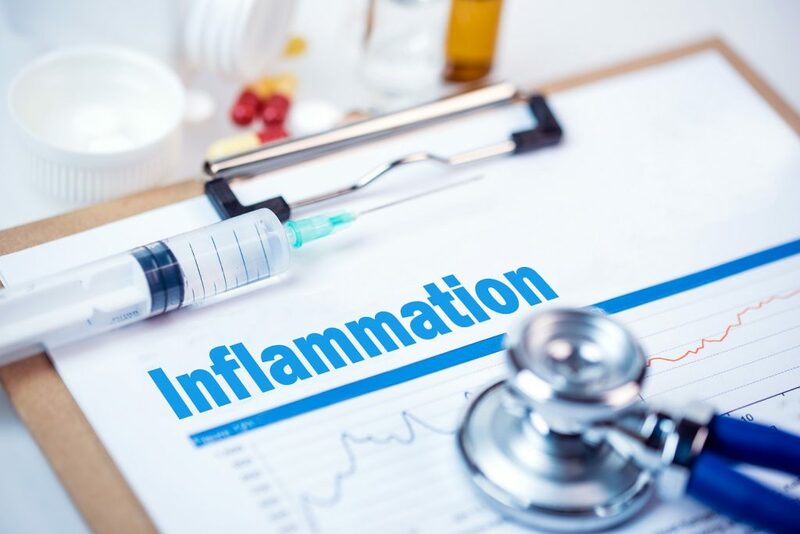 While there is no concrete evidence that chronic inflammation is not proven to cause cardiovascular diseases studies do show a connection. It can also cause the chronic disease rheumatoid arthritis, inflammatory bowel disease and multiple sclerosis. If you are dealing with inflammation there are plenty of foods to help reduce it. These can include leafy green veggies, nuts, fatty fish, berries, orange, olive oil and tomatoes. Berries and leafy greens contain high levels of antioxidants which can help a great deal. The Mediterranean diet is high in nuts, fruits, vegetables, whole grains, healthy oils and fish. Avoiding certain foods can be beneficial as well. This includes red meat, margarine, soda, fried foods and refined carbohydrates. No matter what chronic disease you may be facing, we Dr. Annette Griego at El Paso Family & Pediatric Clinic can help. She can conduct a full exam and provide the right care plan for your unique health needs. Be sure to call us today for an appointment. Our clinic also provides walk-in care. You can come right in when you need immediate care.